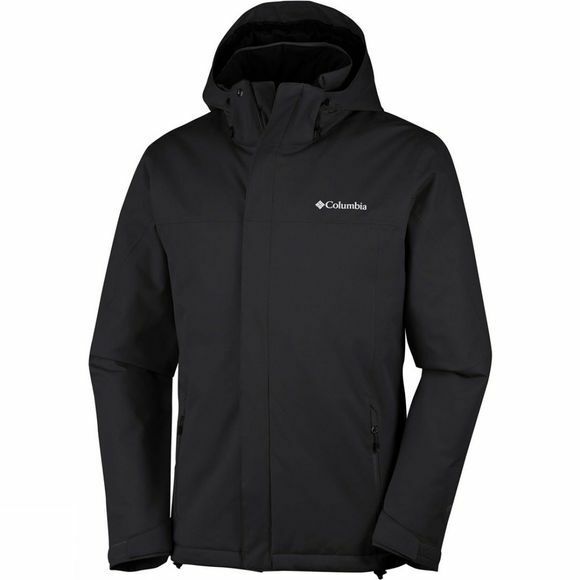 The Mens Everett Mountain Jacket from Columbia is a high-performance raincoat. Fully protected from rain, the breathable reflective lining will regulate your temperature during even the coldest climbs. 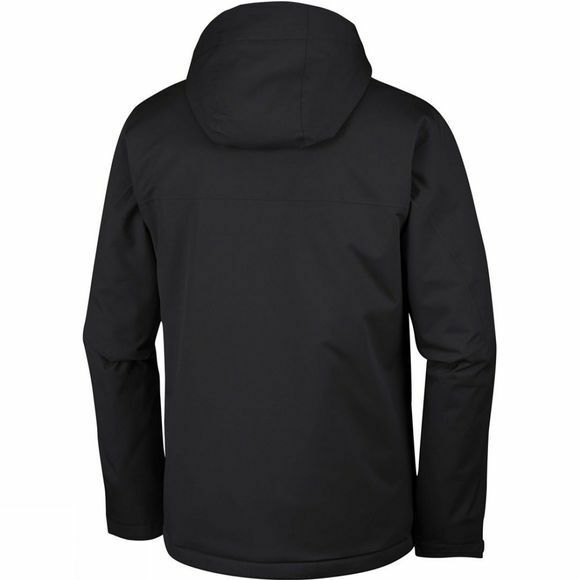 The removable, adjustable hood offers versatility and protection against the rain, as does the inbuilt waterproof Technology. Keep your essentials safe in the interior security pocket and shield your hands in the zippered hand pockets. Enjoy a perfect fit thanks to the adjustable cuffs and drawcord adjustable hem.